This was our first professional evaporator. a 2'x6'. 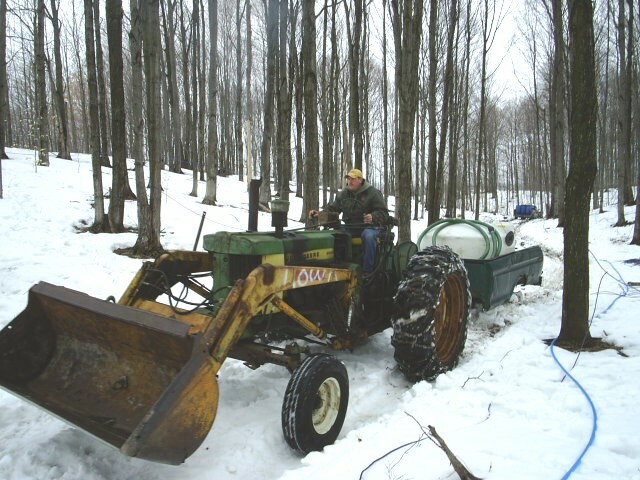 We made between 30 and 60 gallons er year, and started selling syrup. Our best year was 80 gallons.